Never Scrape Label Residue Again! Never again waste time scraping off adhesive residue or resolving mis-shipments! 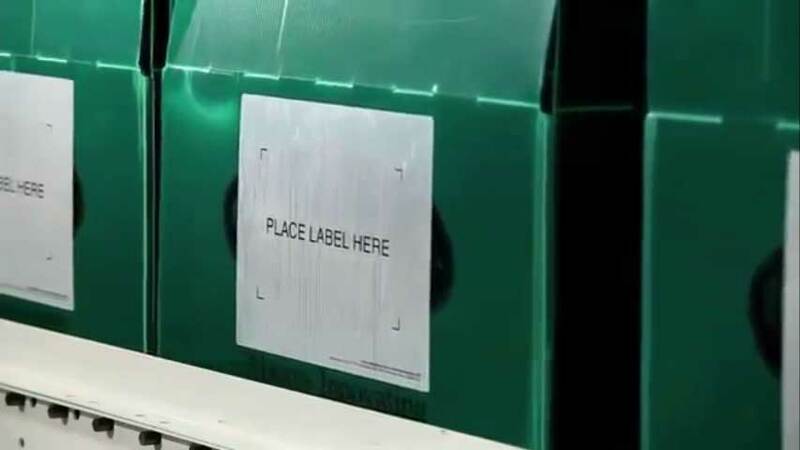 A simple and cost-effective solution, our Original Placards act as a permanent label holding surface, where one-time use labels can be quickly applied and removed with no sticky residue or messy overlapping. This patented product provides an efficient way to accurately identify and manage a variety of returnable/reusable assets, including containers, pallets and racks. They have been thoroughly tested for tough environmental conditions, including UV exposure, as well as repeated abrasions and washings.